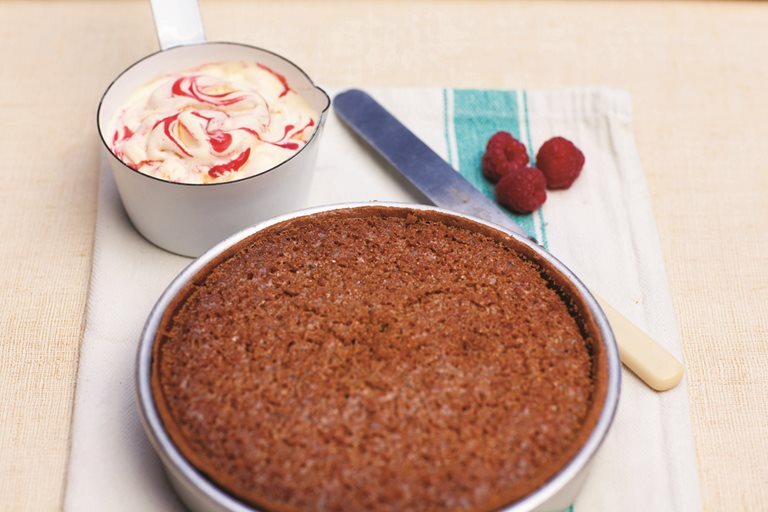 Treacle tart is one of those dishes that everyone loves and this treacle tart recipe from Shaun Rankin is certainly a winner. It is fit for so many occasions - from a dessert for friends to a family Sunday lunch, or even just with a good cuppa! This recipe is so adaptable you can dress it up or leave it as it is, but no matter how you serve it, it will always carry some real nostalgia.